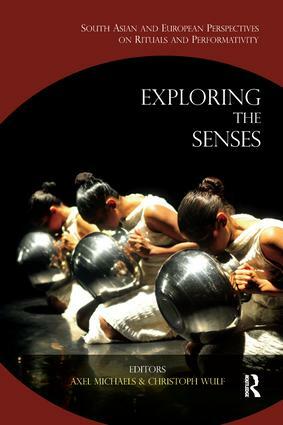 This fascinating volume offers a transdisciplinary and transcultural approach to understanding the senses by exploring themes in anthropologies of sound, sight, smell, taste, touch, and movement as expressed through aesthetic, perceptual, religious, and spiritual experiences. In drawing upon comparative perspectives from Indian and Western theories, the essays demonstrate the integral relation of senses with each other as well as with allied notions of the body, emotion and cultural memory. Stressing the continued relevance of senses as they manifest in a globalized world under the influence of new media, this work will interest scholars of anthropology, cultural studies, sociology, ritual studies, psychology, religion, philosophy, and history. Axel Michaels is Professor of Classical Indology, South Asia Institute, University of Heidelberg, Germany. Christoph Wulf is Professor of Anthropology and Philosophy of Education, Freie Universität Berlin, Germany.